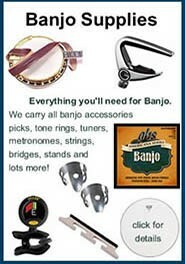 "Map" Pricing is the lowest price banjo dealers are allowed to advertise. 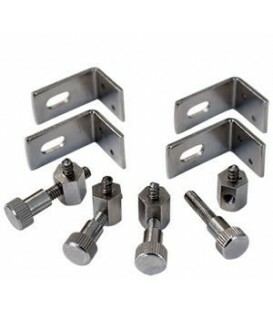 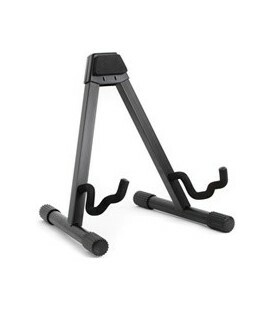 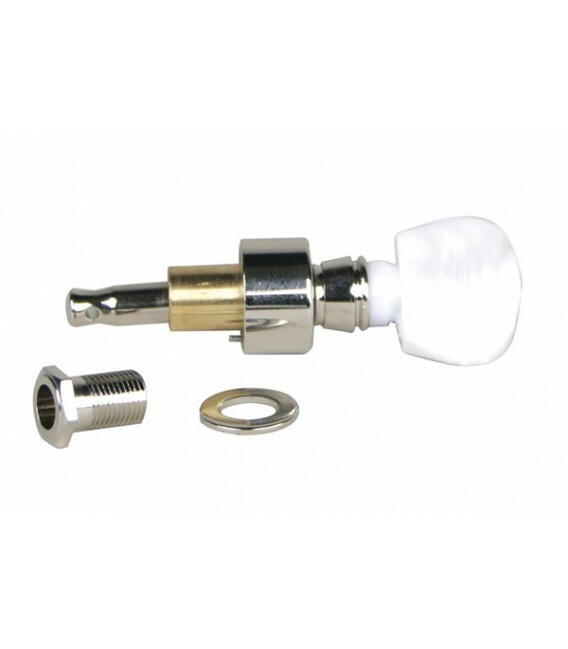 This is set by the manufacturer. 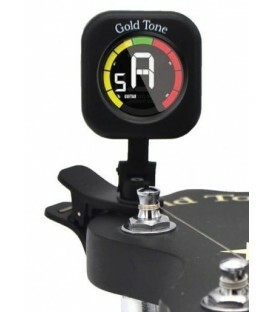 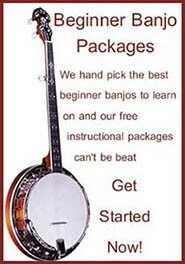 Map pricing is the reason you'll notice that most, if not all Banjo Dealers advertise the same price. 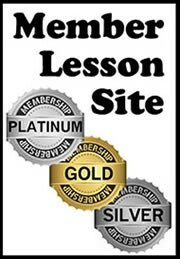 Most often Map Price is 25% off the full retail price. 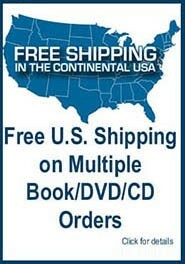 Any Dealers that ADVERTISE below Manufacturer Map Pricing guidelines or offer Coupon Codes, that are not allowed by Manufacturers guidelines are being dishonest with the companies they sell for. 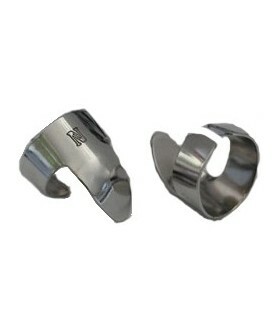 If they are capable of breaking rules that all other dealers have to adhere to for their own gain, then how will they treat you as a customer. 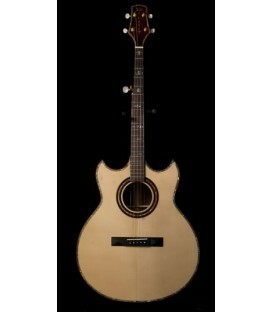 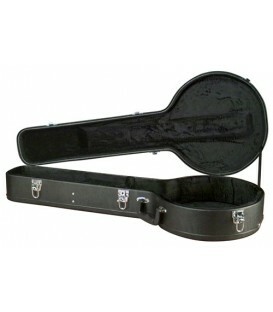 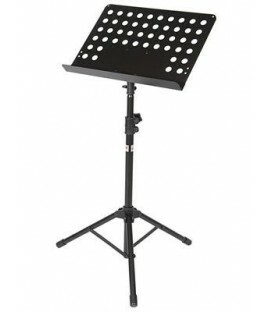 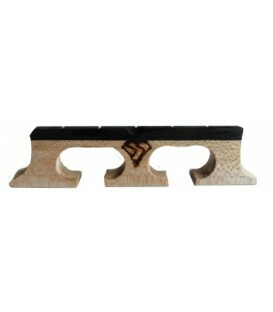 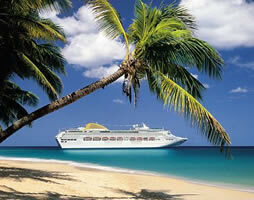 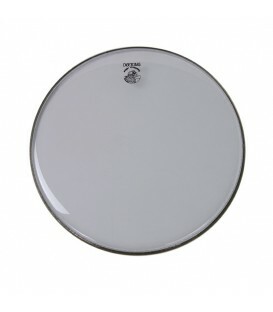 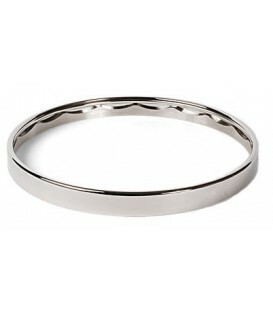 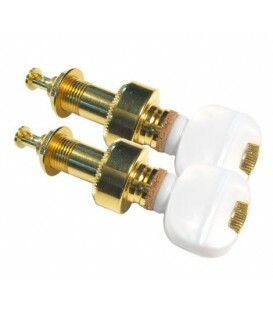 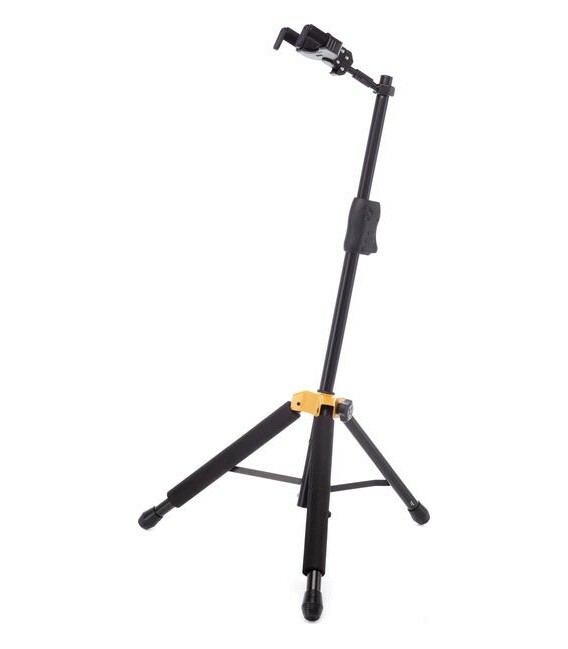 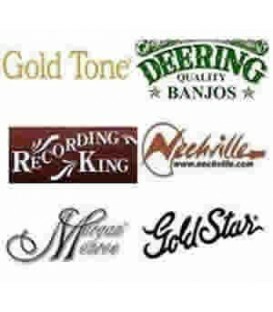 You will find our prices the lowest allowed to be advertised and come with many included items and services. 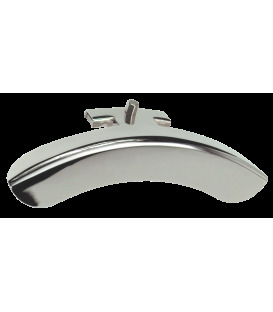 If you do find a lower price but would prefer to buy from us, call us and give us the opportunity to match the price and earn your trust. 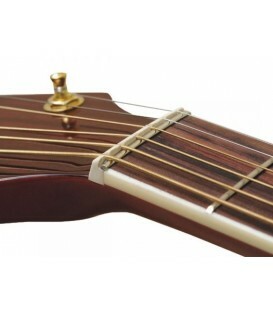 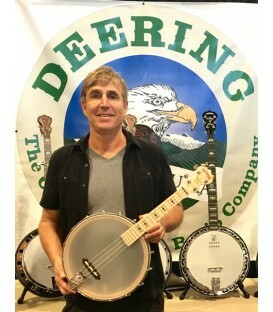 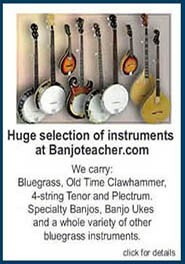 You will get the same personable, caring down to earth and knowledgeable service BanjoTeacher.com has been known for since 2001. 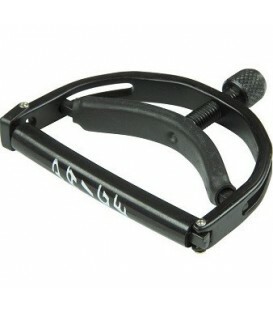 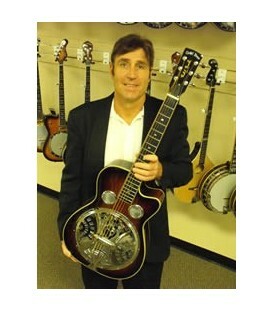 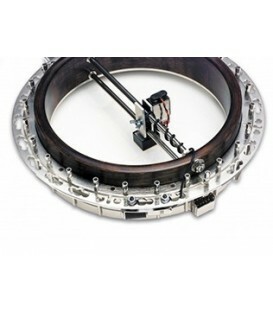 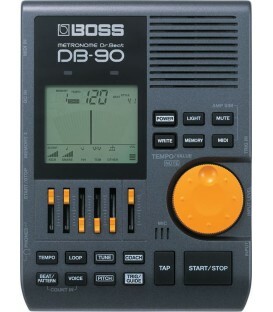 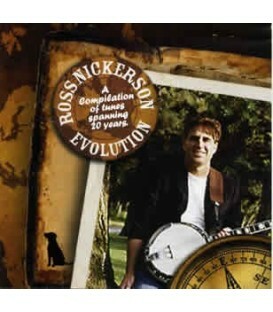 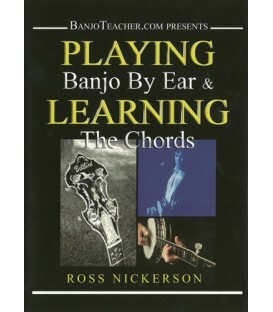 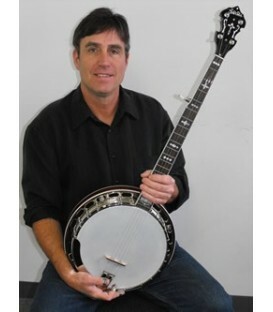 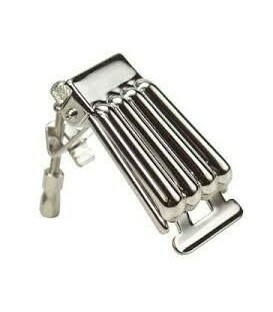 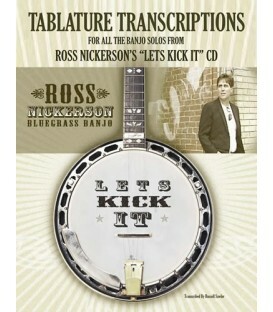 BanjoTeacher has been operated since 2001 by one person, Ross Nickerson and he cares about you, and he'll prove it. 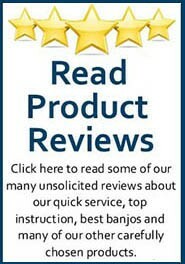 Read our Reviews You will find our prices the lowest allowed to be advertised and come with many included items and services. 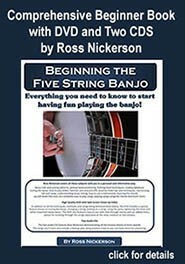 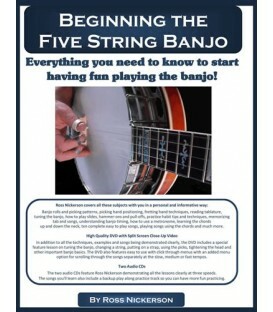 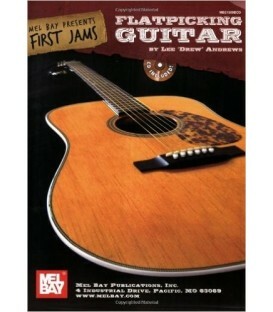 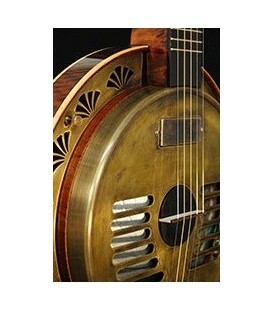 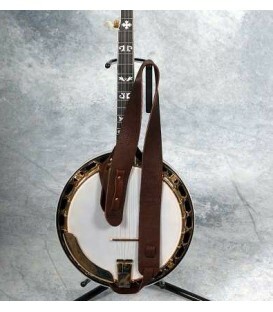 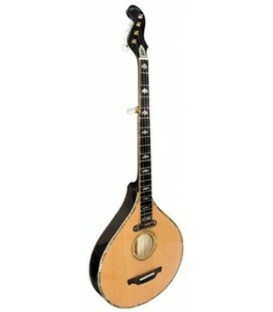 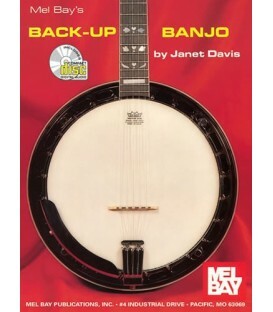 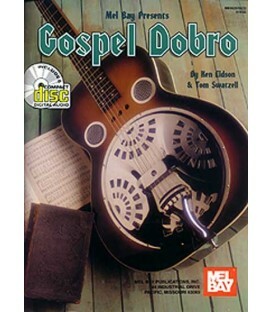 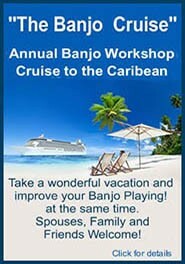 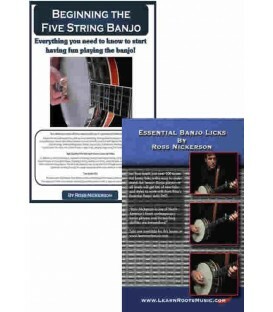 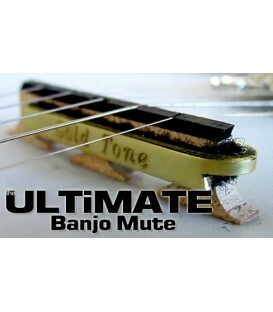 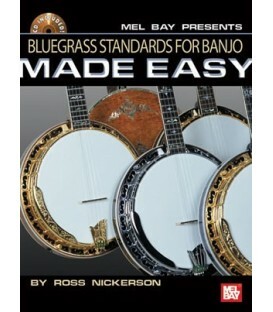 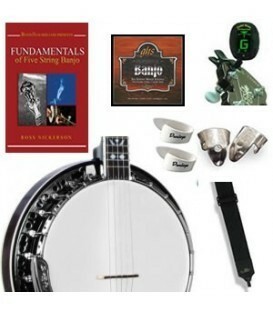 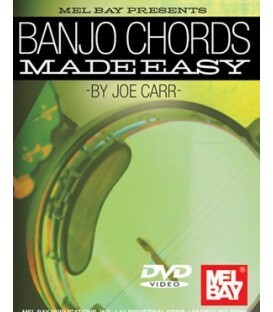 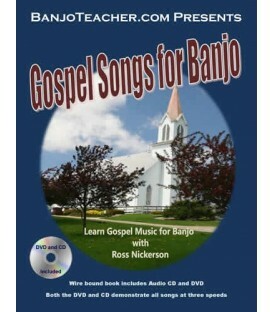 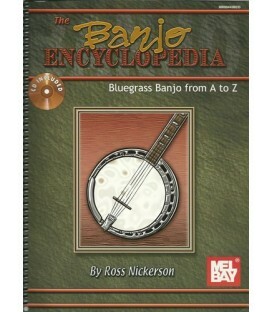 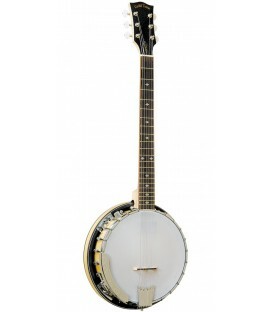 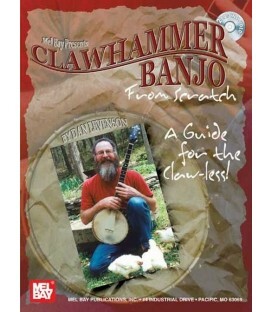 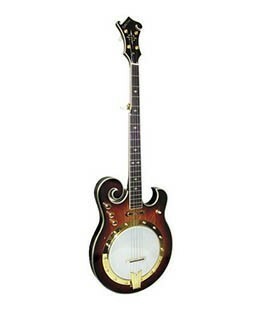 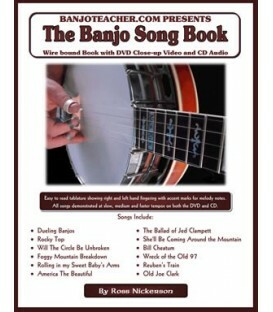 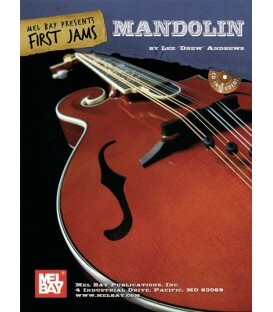 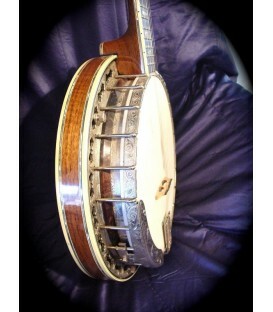 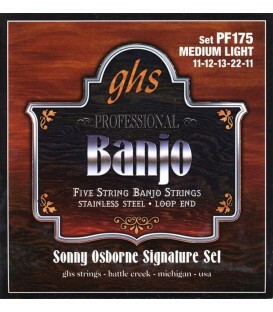 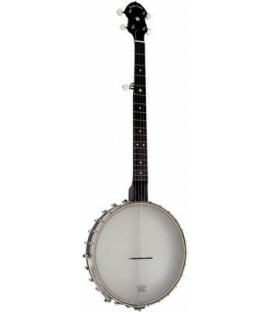 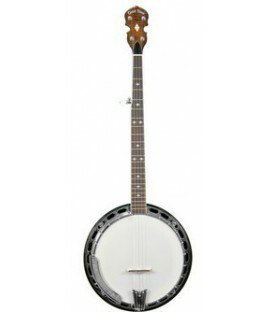 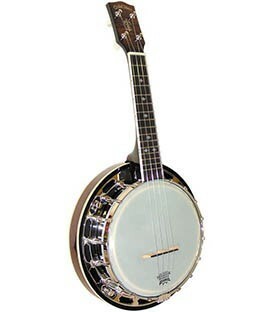 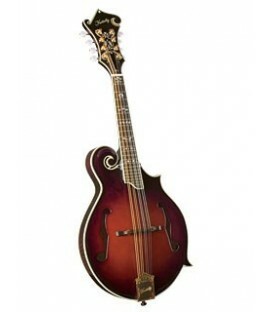 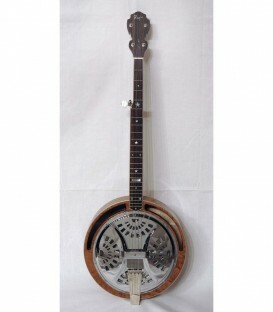 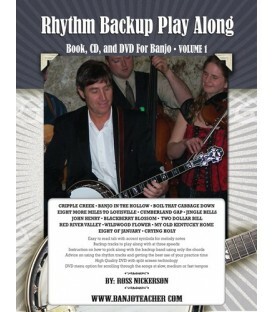 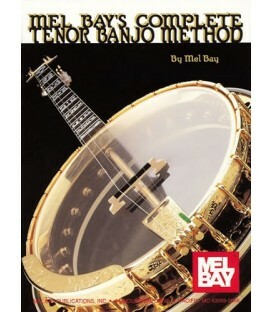 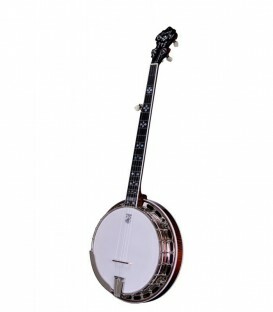 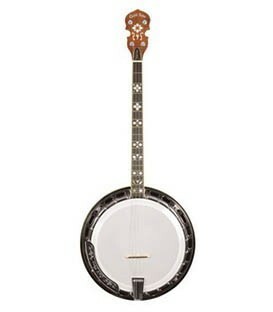 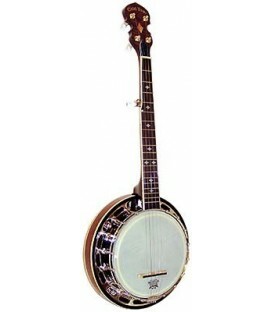 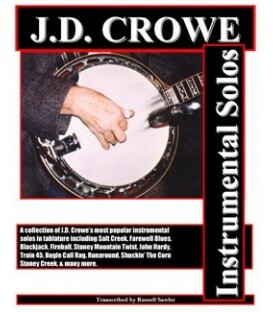 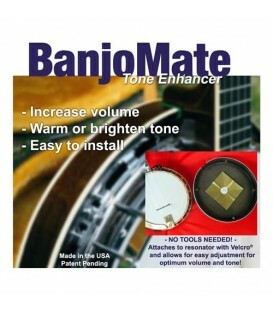 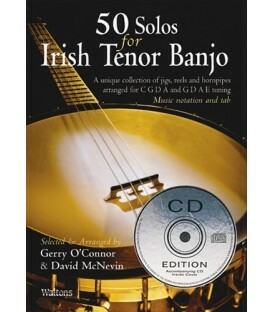 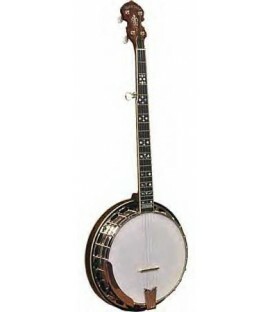 Check the right column of each banjo page to see whats free for that banjo.